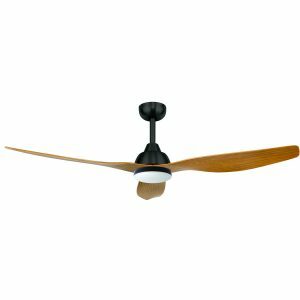 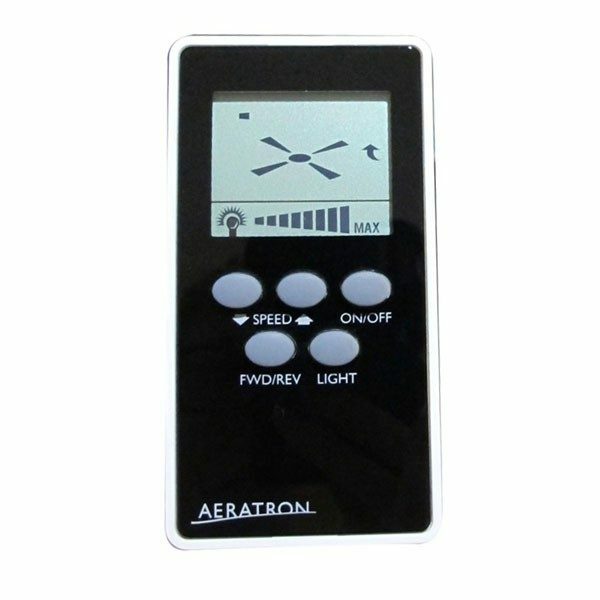 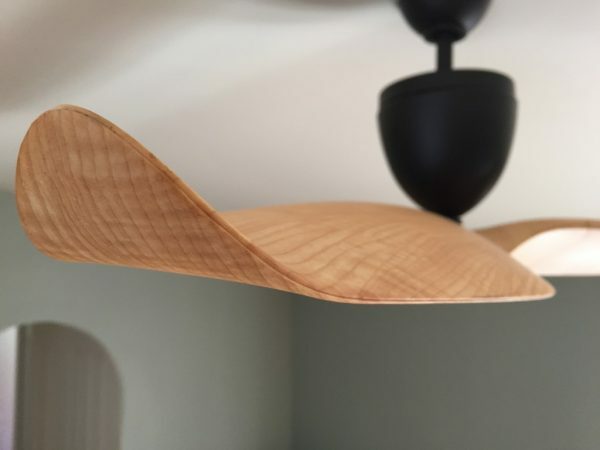 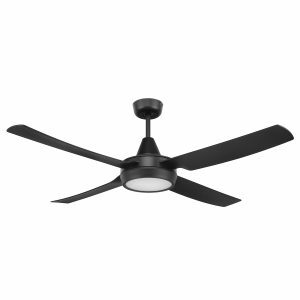 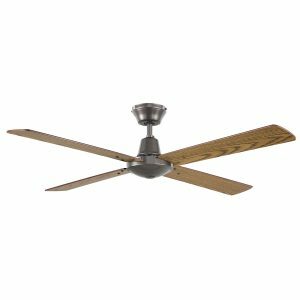 Aeratron AE3 fans are the pinnacle of ceiling fan engineering featuring efficient DC motors, unsurpassed styling, 6-speed controllers and amazing airflow. 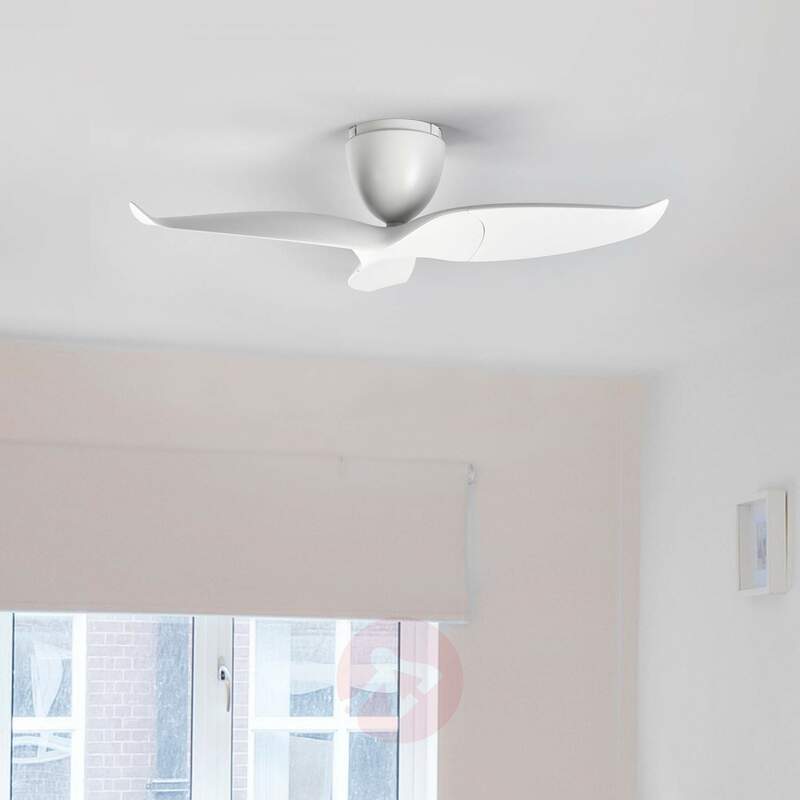 Durable aluminium construction and precisely manufactured polycarbonate blades ensure the longevity of Aeratron ceiling fans. 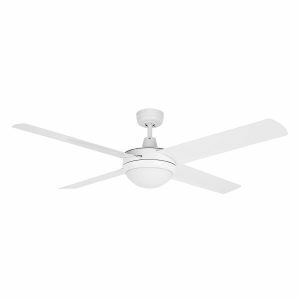 Overall, they look great, they work exceptionally well, are nearly silent and are built to last with quality components. 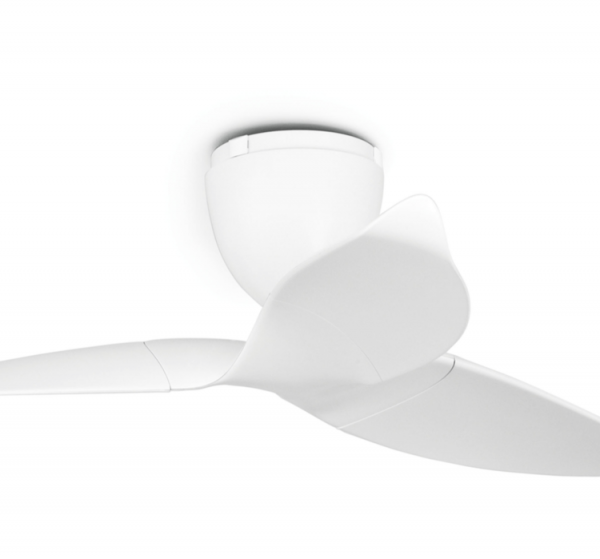 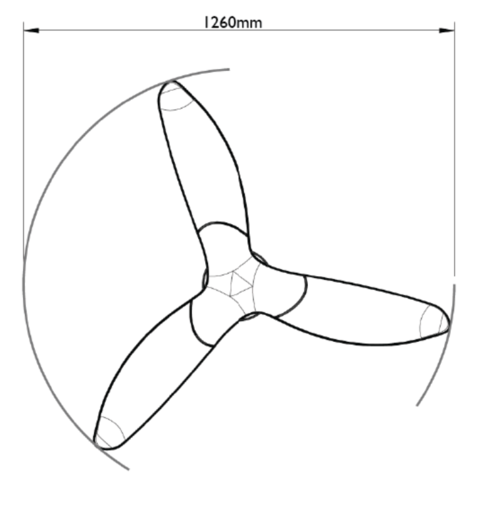 Aeratron Ceiling Fan available to view in our Auckland showroom in Albany.